Firefighters freed two people from the wreckage of a car involved in a head-on crash on the A82 Fort William to Glasgow road last night. The pair were in a Mercedes-Benz Cla 220 when it collided with a Toyota Yaris just south of the Kings House Hotel at Glencoe in Lochaber at around 9.30pm. 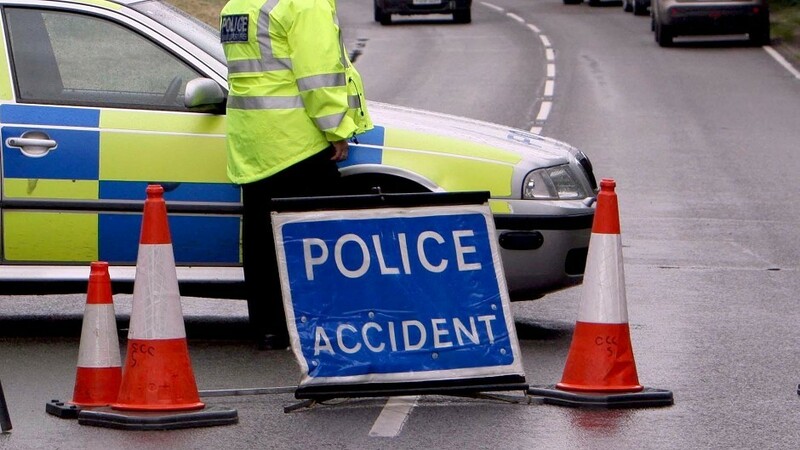 A police spokesman said the drivers of both vehicles suffered minor injuries and a female passenger in the Mercedes was taken to the Belford Hospital in Fort William with suspected broken ribs. He said she was kept in overnight for observation and discharged this morning. Two other passengers in the Mercedes and the passenger in the Yaris were unhurt. A fire service spokeswoman said two appliances – one each from Kinlochleven and Fort William – attended the scene and crews used an impact driver to remove the occupants of one of the cars. She said a man and a woman were taken to hospital by ambulance.